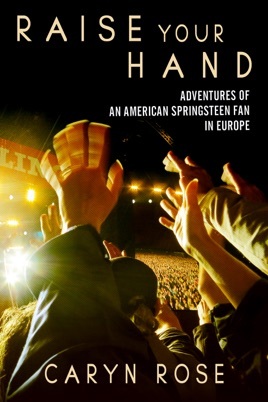 18 days, five countries, and seven concerts: this was how long-time Springsteen chronicler and veteran Backstreets contributor Caryn Rose spent her summer vacation, running from Paris to Prague to Vienna to London to Dublin, following Bruce Springsteen and the E Street Band on tour. 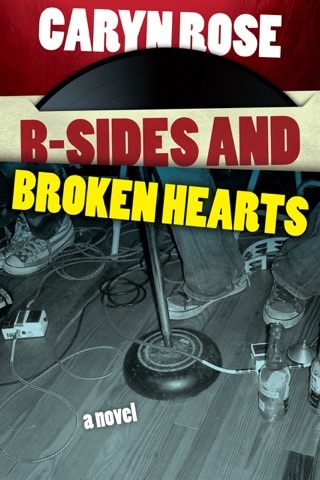 Were European Springsteen fans that different from their Stateside counterparts? Were the shows overseas truly better than the ones in the States? Part travelogue and part rock and roll love letter, Rose takes you with her every step of the way: queuing in the rain, sleeping on the sidewalk, and watching Paul Mc Cartney from the front row in London.